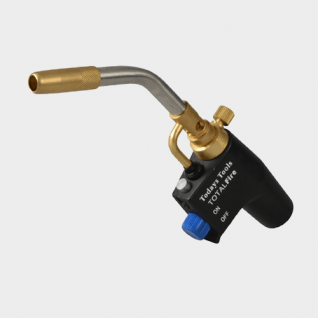 Turbotorch TTP Propane Tank 400 G.For use with Turbolite Torch, and most other makes of Propane Torches. Our range of Gas & Maintenance includes: Advance Closure Plate Tapes Small.Advance Closure Plate Tapes Large. 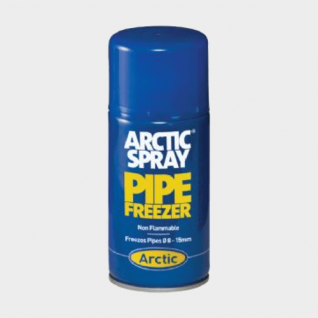 Arctic Sprays. 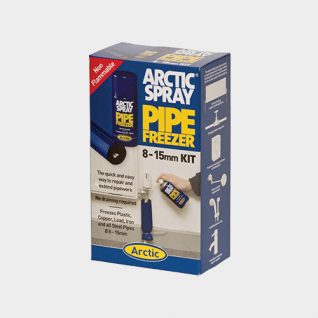 Arctic Spray Starter Kits.Capsol Solder Wires.Ever Build P18 Plumbers Gas Leak Detectors. Ever Build P20 Plumbers Fluxes. Gas Marking Tapes. Gas Tape One Wraps. La-Co Fluxes. 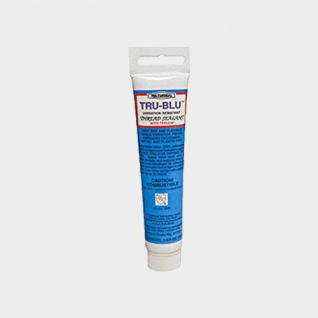 Lead Free Solder Wires. Powerflow Fluxes. 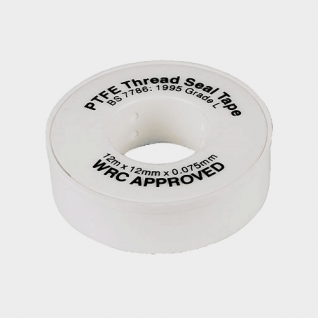 PTFE Seal Tapes. 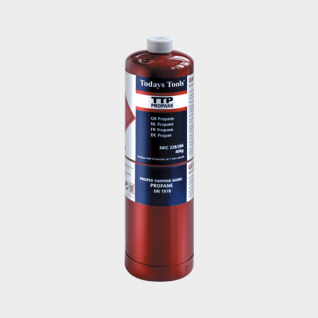 Rothenberger MAPP Pro Gas Cylinder. 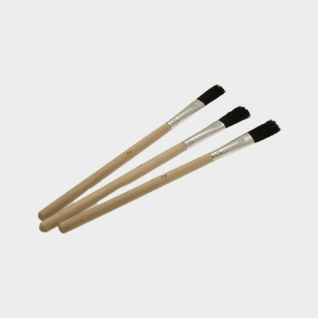 Set of Flux Brushes. TTP Propane.